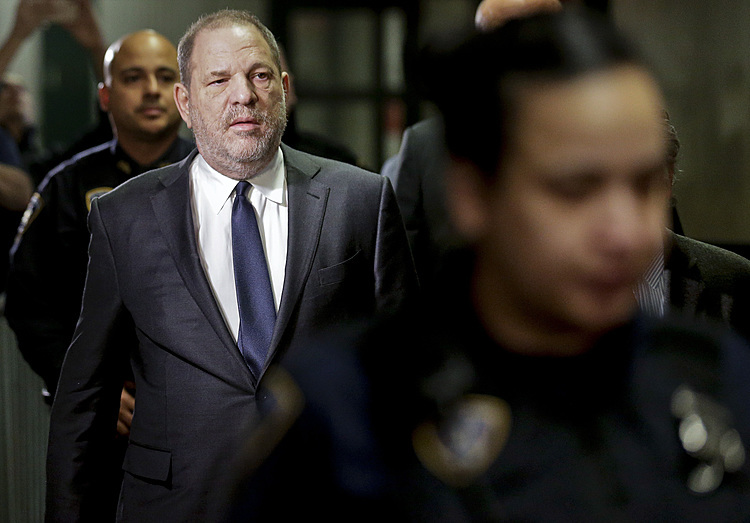 Baez said Weinstein's case "is testing the presumption of innocence in our country" as it unfolds in a post-MeToo world where rushes to judgment and social media condemnation have become the norm. Weinstein announced his new lawyers on Wednesday. Baez and Sullivan denied that, saying McGowan's case had nothing to do with Weinstein. McGowan is not an accuser in his criminal case. The "Charmed" star, who pleaded no contest last week, has alleged that Weinstein had someone plant cocaine that Virginia authorities said they found in her wallet. 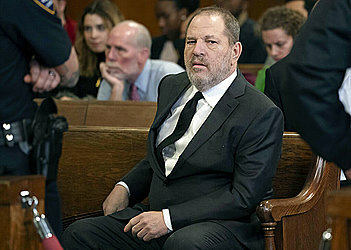 The judge said Baez and Sullivan could've used emails uncovered in Weinstein's criminal case in which the film producer discussed McGowan's planting allegations to aid her defense. Baez and Sullivan agreed not to share any material from McGowan's case with Weinstein's other lawyers.